Estate Agent in Dorset, Lovett International are proud to be supporting the Royal British Legion Poppy Appeal for their third consecutive year. The charity is calling on the nation to remember not only the 1.2 million British and Commonwealth Armed Forces who lost their lives, but also those – military and civilian – who played their part on the home front and those who returned to build a better life for the benefit of generations to come. 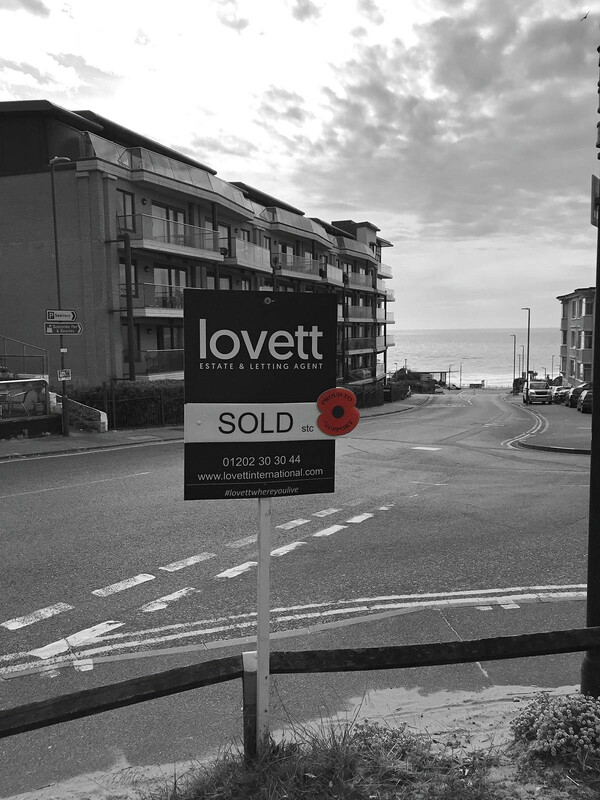 As a proud supporter of the Royal British Legion, Lovett International have decided to add a poppy to all of their Sales and Lettings boards across the BH Postcodes. 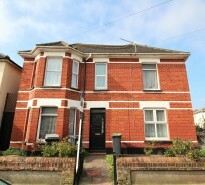 They will also be holding donation tins in each of their offices, and will be matching every £1 raised by the public. Lovett Estate Agents take great pride in following the Thank You movement alongside the Royal British Legion, and invite the public to take part in saying ‘Thank You’ to the First World War generation who served, sacrificed and changed our world.